It is a wonder what an Oscar can do for your career. Director Jordan Peele has been busy since his 2017 release of Get Out which won an Academy Award for Best Original Screenplay in 2017. He produced BlacKkKlannsman, has an upcoming film release of Us, and is currently working on a recreation of The Twilight Zone which he has written, directed and even narrated. 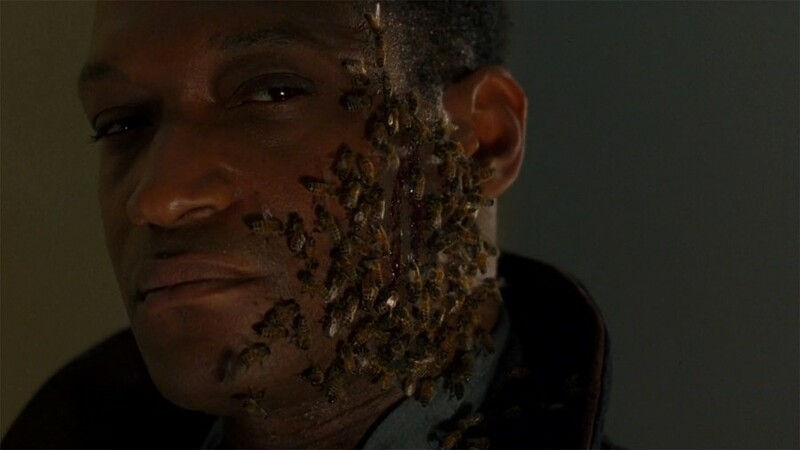 Now it has been confirmed that Peele will work on a remake of the cult horror classic Candyman which was directed by Bernard Rose. The 1992 original tells the tale of a graduate student who is researching urban legends for his thesis and discovers a local story about the Candyman, the son of a slave who was killed by a lynch mob in the 1800s. Like Beetlejuice and other boogymen, to summon him you must say his name three times. The film was a turning point for black representation in the genre of horror so it is no shock that Peele has taken on this project. In his acclaimed film Get Out we saw the director experiment with horror in order to confront ideas about race and privilege. It will stay true to its predecessor by keeping the setting in Chicago, however, in this reboot the neighbourhood has since been gentrified, further exemplifying Peele’s recurring theme of social commentary in his work. MGM and Universal have called it a ”spiritual sequel”, perhaps foreshadowing that there will be some deviation from the original plot rather than it being a modern day remake. Joining Peele will be Nia DaCosta, director of the indie film Little Woods and will also star Tessa Thompson and Lily James. The remake is expected to start filming in early 2019 and will be released on June 12, 2020. Watch the trailer for the original below.